And a huge majority of construction executives say higher cost of materials after Brexit are their number one concern, according to property consultancy firm WK Nowlan. According to its survey, half of the industry expects the cost of doing business to increase by 5% to 10% in a no-deal Brexit outcome. Some cost increases are anticipated because importers of UK products will be required to fulfil the legal role of “authorised representative” once Britain becomes a so-called third country under EU regulations. Other price increases will happen to cover the recertifying costs of goods arriving with UK-only British Standards Institution certificates, which will no longer be recognised within the EU. The duties of an authorised representative can be onerous. Exporters selling into the US will be familiar with similar requirements for an “importer of record” requirement, which adds substantially to selling costs. 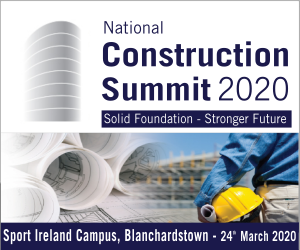 Worse, about three-quarters of Irish construction companies have not taken any form of Brexit impact assessment or made any Day One preparation plan, said JP Hilliard, director of development at WK Nowlan. Brian Collier, head of construction procurement at Dublin and Cork airport operator the DAA, said he was confident it would manage the Brexit outcomes without creating problems for airline travellers or for commercial freight customers. He said the DAA is reaching out to work with all sectors of the construction industry to deliver the huge €1 billion-plus development it has started at the runway, as well as upgrades in piers, terminal buildings, car parks, and access roads. Maurice Buckley, chairman of the Office of Public Works, said that all necessary Brexit plans would be completed in time for Britain’s exit date, which is still set for the end of the month, at the Dublin and Rosslare seaports, as well as the main airports. He said the preparations involve substantial costs to the State but are still necessary to cushion Ireland’s exporters and importers from the fallout in the event of a worst-case outcome of Britain crashing out of the EU without a deal. He said the preparations may in the end not be needed if the UK government changes direction. 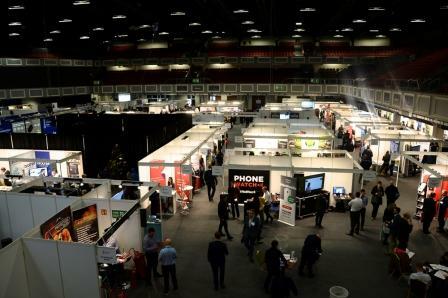 The 2019 National Construction Summit was held recently at the Citywest Convention Centre in Dublin. 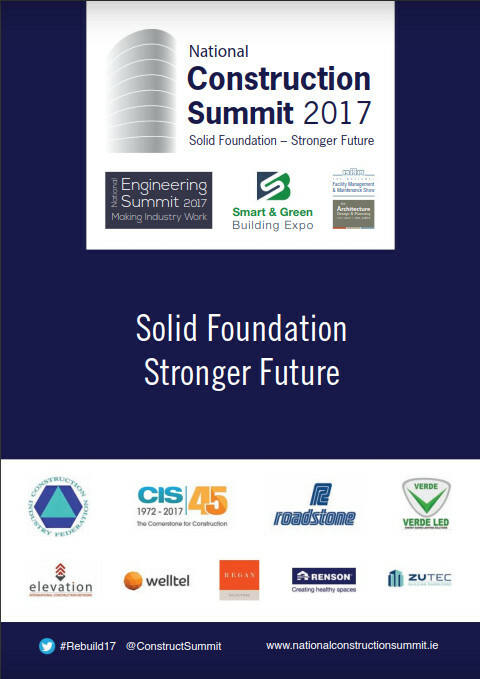 According to some construction executives, there are opportunities out there for the Irish construction firms to exploit after Brexit. The opportunities identified include the increased volumes of work for Irish-based businesses as fewer UK-based companies will be in a position to compete in the market. The industry also anticipates an opportunity to tap fresh flows of foreign workers who have had to leave the UK and who will be available to take up work in Ireland. That is good news for an Irish industry facing skills shortages. 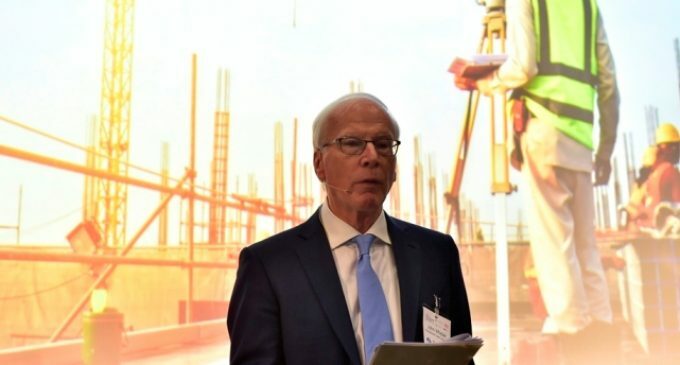 Tom Moloney, managing director of CIS, a construction information services provider to the industry, was also bullish on the prospects barring any unknown impact from Brexit. He said that construction activity was forecast to grow by 20% in 2019, with a total output of €24 billion. But he also warned about the Government’s ability to deliver critical infrastructure. John Whelan is managing partner of the Linkage-Partnership, an international trade consultancy with offices in Ireland, Netherlands, and Switzerland.